#295 Rolls-Royce Goodwood Pt1. 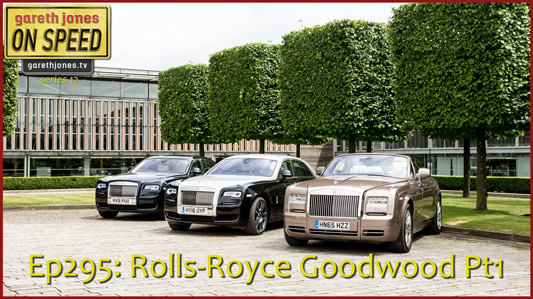 Gareth is given an exclusive tour of Rolls-Royce’s manufacturing plant by David Dean and James Warren. In part one we travel down the production line and discover how the cars are put together and just what customers expect.